Ad concept vs copy testing. 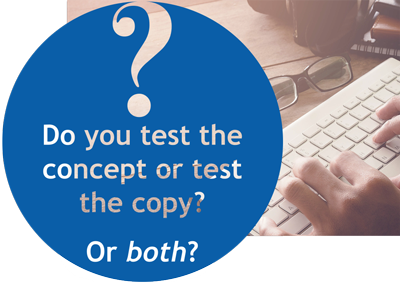 Do you test the concept or the copy? Or both? Ad concept or copy testing? Ad Concept vs Ad Copy Testing? It’s a career defining moment. Almost everyone loves your big idea for the next ad campaign. But before the storyboard is converted into a real advertising campaign, you want to test the creative. Just in case. After all, if it doesn’t work with consumers, that’s a lot of investment wasted and your career defining moment may turn into a career limiting one. So your next big decision is, do you test the concept, or test the copy? Or both? At MetrixLab we’ve been helping advertisers develop more effective creative for more than a decade. We offer a range of solutions including concept testing (ACT-Early) and advertising copy testing (ACT-Copy). However, experience has shown us that a combination of the two results in better campaigns and stronger brand impact. We wanted independent evidence to support our theory. So we requested a leading university to interrogate 46 case studies, where analysis was conducted at both the concept and copy testing stage. Eureka! 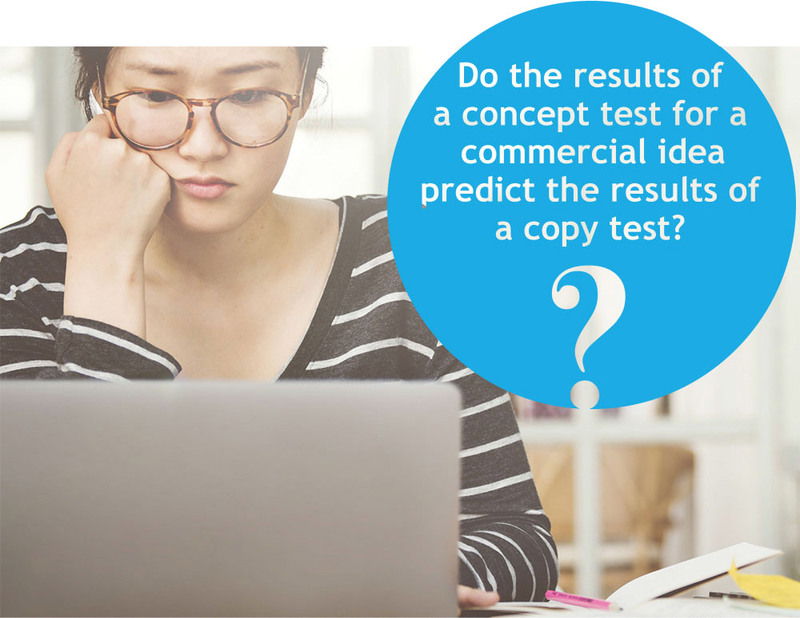 The results from our concept tests accurately predict results of the subsequent copy tests. The analysis showed a statistically significant (90-95%) relationship between the ACT-Early and ACT-Copy results for all KPIs – except for “not irritating”. In other words, if the concept tested performs well, the final creative execution has a higher chance of performing well also. This does not mean that advertisers no longer need to copy test their advertising. Our experts uncover instances where bad creation of a good concept can negatively impact performance – and brands will want to avoid this. Advert copy testing can help to identify and address these situations. Based on the analysis by a leading university, acting on the recommendations made at the concept testing stage improves the creative executions in final copy testing. When our clients and their agencies implemented 80% or more of our recommendations from concept tests, we see significantly higher scores in copy testing across attention and memory metrics. These are the critical breakthrough measures in today’s cluttered environment. In fact, our rigorous analysis showed that 11 of 14 KPI variables performed better in ACT Copy when ACT Early was done before that, instead of testing the final creative with ACT Copy alone. Testing the tests: what did we learn? You can spot good/bad creative ideas early in the development stage. In the university’s study, concept test results did predict copy test results. Enjoy better ad breakthrough. Implementing recommendations from ACT-Early concept test results in better creative executions. Brands should not reject copy testing. A good concept test score does not guarantee good final creative. 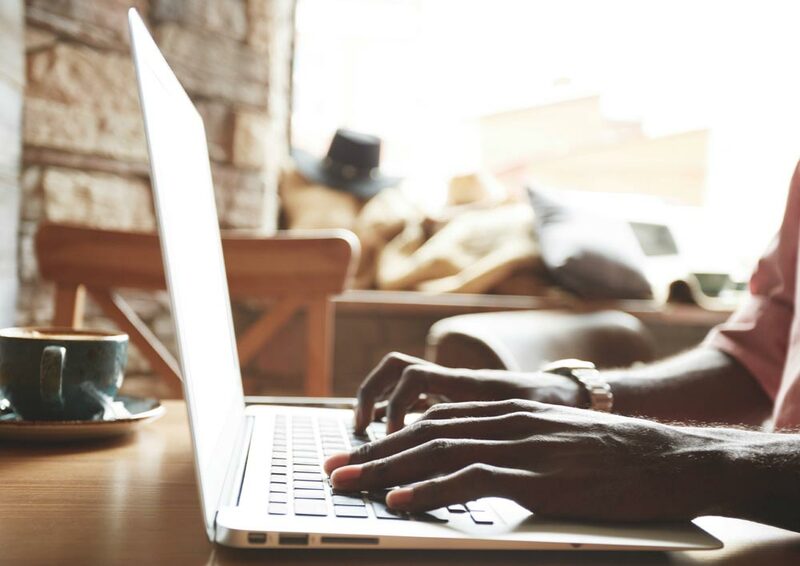 Copy testing is an important second quality check, and your final opportunity to improve creative before a large proportion of your media budget is committed. Appendix: How it was done. Concept and copy testing explained. The predictability of the concept test was evaluated through regression analysis of the main KPIs in both ACT‑Early and ACT-Copy tests respectively. The first step was to identify if there was a statistically significant relationship between the KPIs for both tests (i.e. are concept KPIs predictive of copy testing KPIs). 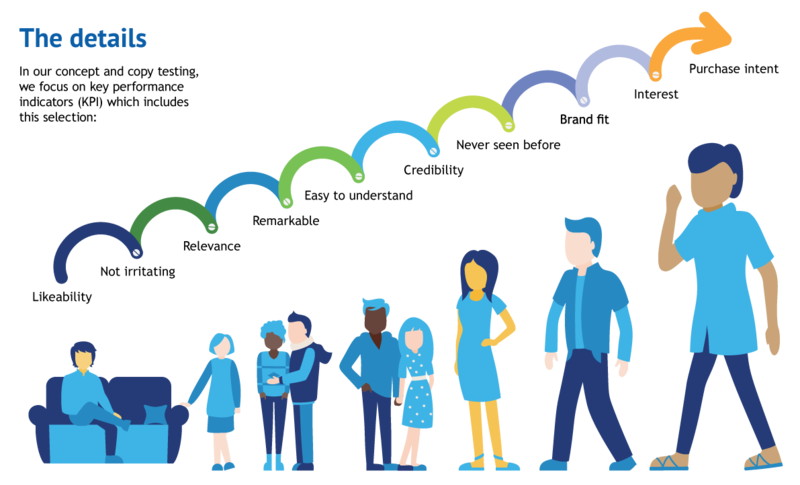 In addition, ACT-Early study recommendations for improvement were accommodated. 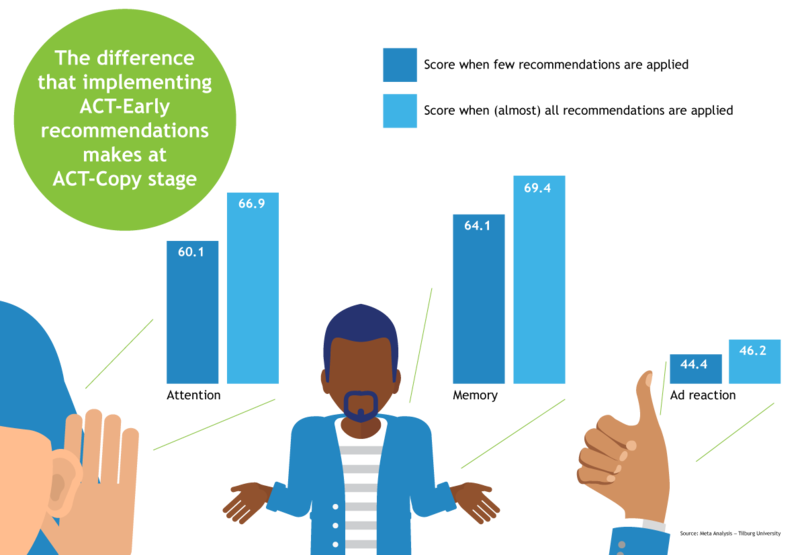 We analyzed the impact of implementing recommendations on the results of the corresponding ACT-Copy tests. We made a distinction based on the number of recommendations acted on in the final execution tested in the copy test (splitting cases into two groups): those where 80%+ of the recommendations were followed vs. situations where less than 80% of the recommendations were followed. To understand more about or range of solutions, including concept testing (ACT-Early) and advertising copy testing (ACT-Copy), visit www.metrixlab.com or contact us.